Toast. Yes, it is that deliciously warm breakfast bread that goes well with basically everything. But, Toast is also the name of a restaurant-specific technology suite. Toast was launched in 2013 with the purpose to power successful restaurants of all sizes with a technology platform that combines restaurant point of sale, front of house, back of house, and guest-facing technology with a diverse marketplace of third-party applications. The company helps restaurants to streamline their operations, increase revenue, and provide an unforgettable guest experience through their innovative technology platform. Because Toast only serves the food service industry, they’ve built a cloud-based platform full of industry-specific features specifically for restaurants. Whether you operate hundreds of full service restaurants or a single-counter fast casual concept, Toast equips you with everything you need now and to scale in the future. 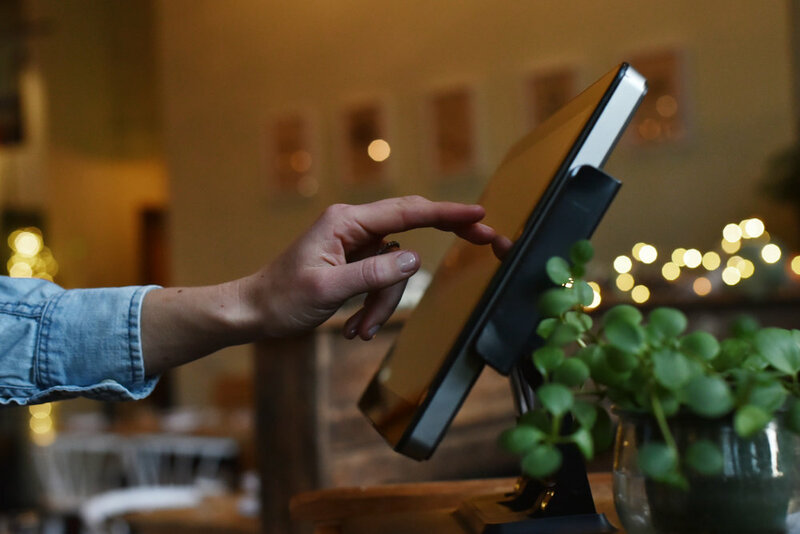 By combining POS software, hardware and payment processing with a suite of best-in-class partner integrations, the Toast platform offers restaurateurs one powerful view of business performance across the entire operation. The Toast Go™, a fully integrated mobile point-of-sale device transforms how restaurateurs run and staff their business to increase revenue. Guests can enjoy a mobile ordering experience and receive text notifications from the Toast Kitchen Display System when their food is ready. And they also offer powerful digital solutions like Toast Gift Cards, Loyalty, and Online Ordering at an approachable price point to help local restaurants provide delightful, mobile-first experiences to their guests. Plus, Toast’s hardware is built to last and durable enough to handle heat, spills, and drops — not to mention the wear and tear from punching in dozens of orders. The system is always working, even if your network connection drops, so you can take payments no matter what and never have to stop service. In 2017, Toast was recognized as the third fastest-growing technology company in North America on the Deloitte Fast 500 and named to the Forbes Cloud 100. And there’s no sign of Toast slowing down. Just last month, Toast announced the $115 million Series D funding they received. They are now valued at $1.4 billion. This funding will be used for research and development, recruitment of new talent, and an expansion of market presence. Toast looks forward to growth and the further development of their product. Toast recognizes the importance of giving restaurants the tools they need to be successful. But, when it comes to technology, the landscape can be a bit overwhelming for restaurant owners. Toast has cut through the noise by determining the best-in-class restaurant technology companies to partner with. They have created their own portfolio of partners that, together with Toast, deliver the solutions restaurants need, from accounting technology to online ordering and menu management. Toast’s integration with other partners allows restaurant owners to save money, labor costs, and headaches. SinglePlatform proudly partners with Toast in a joint goal to better serve the restaurant industry. We empower the restaurant community to delight guest, do what they love and thrive. A point of sale solution is essential for a restaurant in today’s technology-driven world. Toast has recognized this niche need and tailored a technology solution specifically to restaurants. If you’re on the market for a point of sale in your restaurant, contact Toast to learn more today. Interested in learning more? Book a demo today!